Showing results by author "Karen Kingston"
Clutter clearing can radically transform your life. 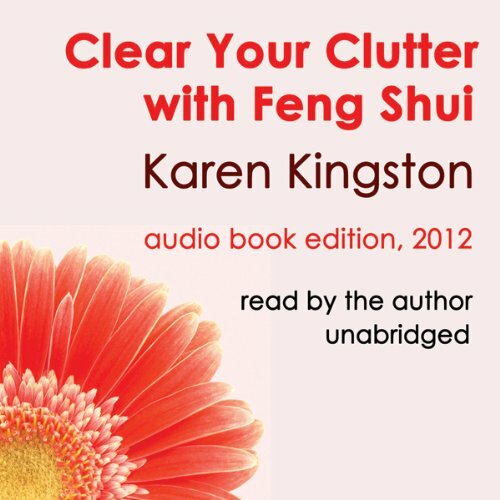 Drawing on her wealth of experience as a feng shui, space clearing and clutter clearing consultant, Karen Kingston explains how clutter is stuck energy with far-reaching physical, mental, emotional and spiritual effects. This audio book will motivate you to clutter clear as never before, once you realise just how much your junk has been holding you back! This audio book edition contains all the latest updates and revisions, including two essential new chapters.